After months of public sexual misconduct allegation at all levels of government (and other industries) across Canada, the federal government is crafting a new bill to improve the process for reporting sexual harassment—and avoiding it in the first place. 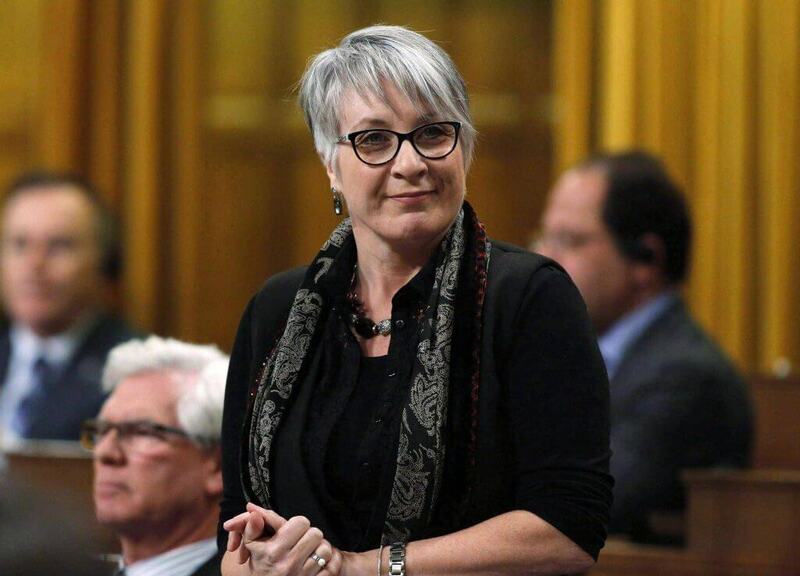 Patty Hajdu, minister of employment, workforce development and labour, introduced Bill C-65 in November 2017, garnering support from all federal parties. Bill C-65 will amend the Canada Labour Code to achieve three things: prevent workplace harassment and violence, effectively respond to reports of harassment and violence, and support those affected. If passed, Bill C-65 will protect all public servants and employees of federally regulated bodies. Think banks, agriculture, oil and gas, mining, broadcasting, and the government itself. Volunteers, interns, and contract workers, including Parliament Hill staffers—who currently have little protection from harassment at work—would also be covered by the law. This is perhaps the most significant change, given that such precariously employed workers tend to be the most vulnerable to harassment and assault. The bill doesn’t extend into private sectors. While it does protect political staff, it cannot limit parliamentary privilege, which protects the House of Commons and MPs from arrest in civil actions, non-criminal legal procedures alleging injury, and from being subpoenaed to appear in court, which could affect some harassment claims. Even Ted Falk, a Conservative MP from Provencher, Man., said he intends to support the bill. Before tabling the bill, Minister Hajdu surveyed the public, creating the report Harassment and sexual violence in the workplace: What we heard. She found 60 percent of those surveyed had experienced harassment at work, but only about 40 percent of respondents had been trained on their workplace harassment and violence policies. Critics look to the NDP for signs of whether the new law will be effective. They’re the only federal party that has anti-harassment policies and reporting guidelines in place for all employers. But that hasn’t eliminated harassment in the party or fostered confidence in the reporting system—evident in a number of high-profile cases involving the party recently. Of course, no one would expect legislation alone to end the culture of harassment that plagues many workplaces, but it’s one critical piece in the sprawling puzzle. After the second reading on January 29, Bill C-65 was sent to the human resources committee for examination. The committee will write a report and suggest any changes to the legislation before a final reading. If all goes according to plan, the legislation could pass in the House this spring.